12 ways to add Fun and Laughter into your life. 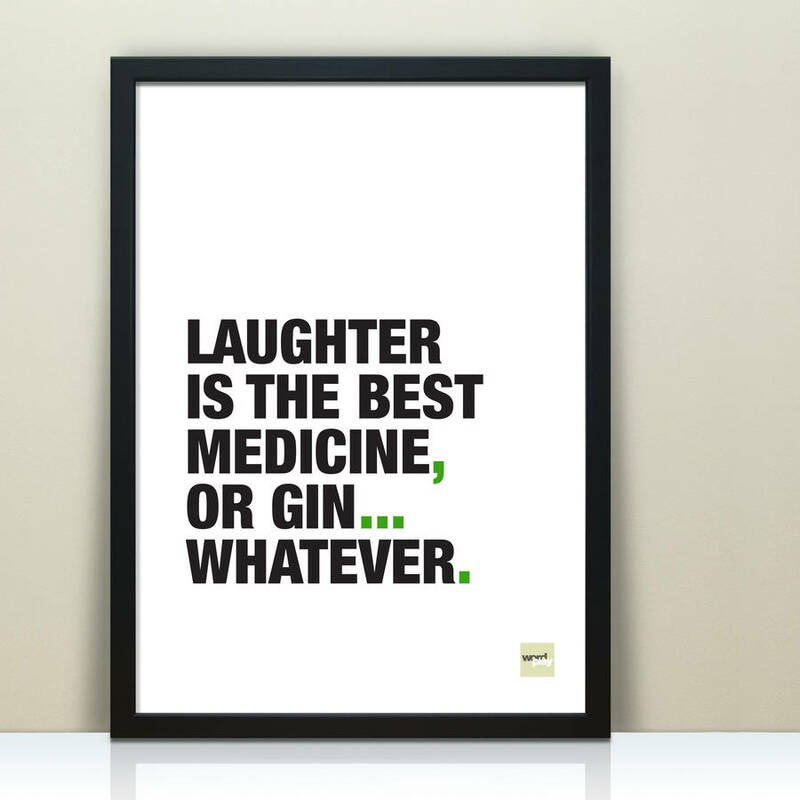 They say laughter is the best medicine, and I have to agree. Too many times we stress out over little things and let them grow into larger issues and give them more weight than they deserve. Studies show laughter helps you relax, boosts your immune system, and relieves tension. Learning to laugh at yourself (without cynicism) is healthy. Today, I challenge everyone reading this blog to step outside your comfort zone. Do something that makes you laugh. Schedule fun into your day. Make an effort to incorporate laughter into your daily routine for the next 21 days. Then see how you feel.